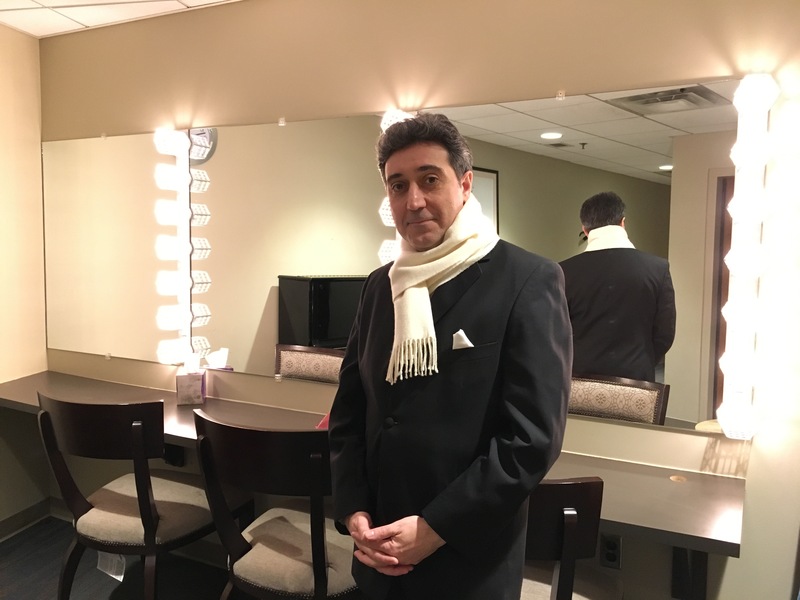 Commissioned by the Respighi Family and Archive – Respighi’s great nieces Elsa Pizzoli Mazzacane & Gloria Pizzoli Mangini, and archive curator/cataloger Potito Pedarra, for the Chamber Orchestra of New York. 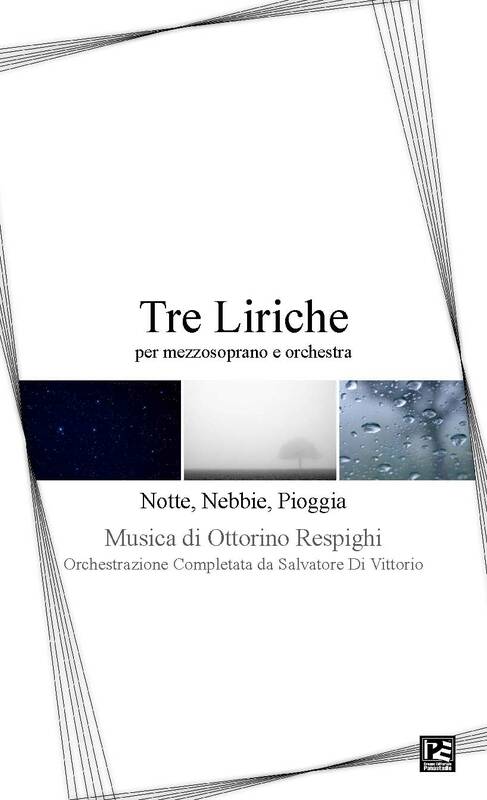 The Tre Liriche (Three Art Songs) include Notte (Night), Nebbie (Fog) and Pioggia (Rain), which Respighi had originally set as separate works for mezzo and piano between 1906 and 1912. He then decided to orchestrate the three songs as a song cycle in 1913 – the same year of its world premiere with the Santa Cecilia Orchestra in Rome. Luciano Pavarotti had championed two of the three songs in the 1970s. Potito Pedarra himself, the cataloguer of Respighi’s works, then rediscovered the lost (incomplete) opus with all three songs in the 1990s, well after the publication of his Respighi works list. Pedarra then numbered the rediscovered opus as Tre Liriche, P. 99a. On the advice of Respighi cataloguer Potito Pedarra, Maestro Di Vittorio has completed Respighi’s orchestration of the extant orchestral manuscript in anticipation of its 100th anniversary. The work will be published with Edizioni Panastudio in Italy in 2013.